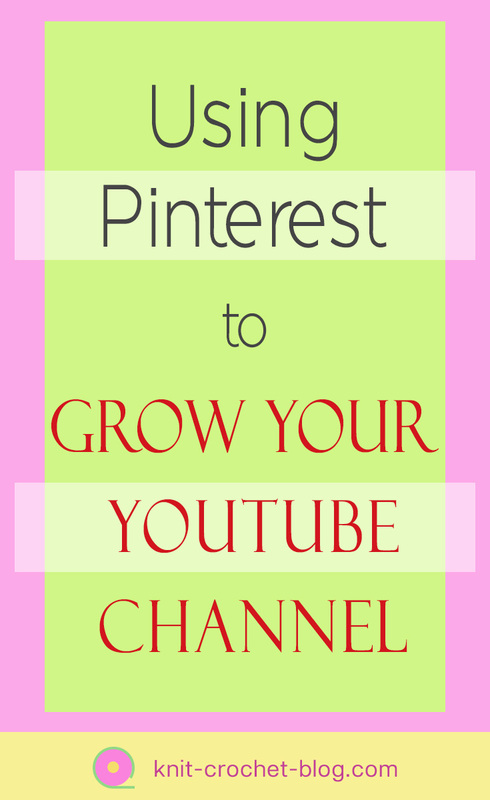 Like with many bloggers, the majority of readers arrive at my blogs from Pinterest. Over the last year and a half I have learned so much about how to use Pinterest more widely and strategically. Justina Rosu is a video professional but hasn’t used Pinterest much. She has recently started her YouTube channel of video tips. 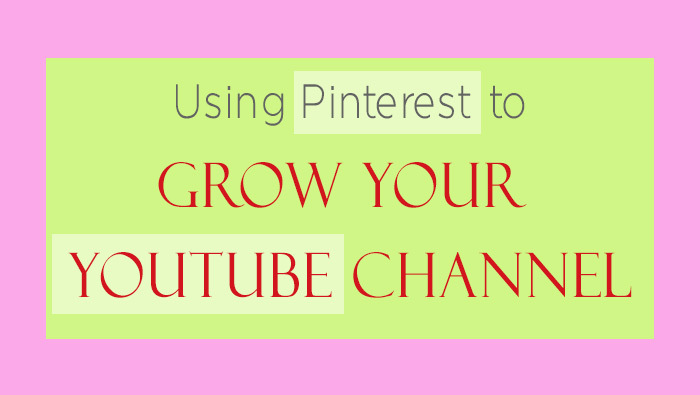 She interviewed me about how I have used Pinterest to grow my YouTube following to 37 000 people. See also my blog post about 17 tips for improving your YouTube channel. After the interview was done I have also started to use Tailwind to automate pins. I have also purchased a new microphone since this video was made. The next thing I will add to my equipment will be a ring light. Then I will no longer be so dependent on the weather to have natural light!